The wait is over! 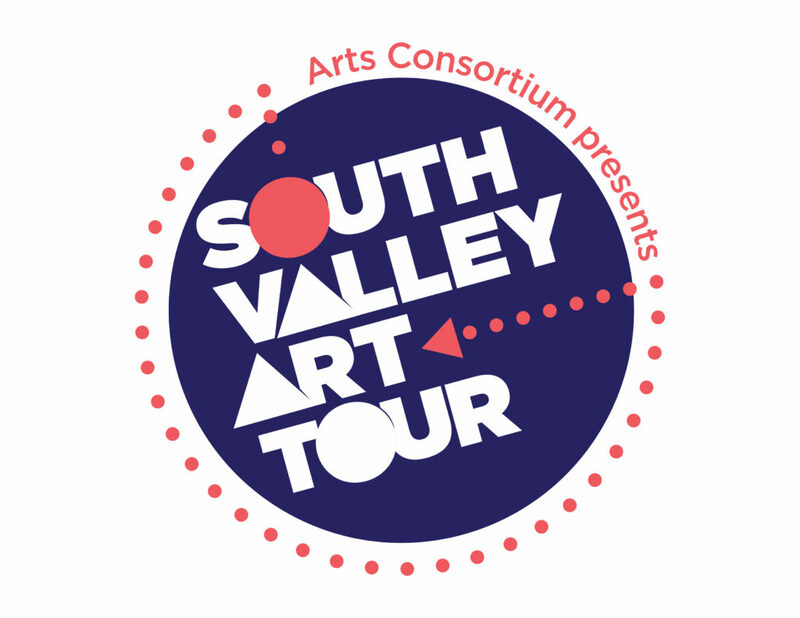 You can now pre-order your tickets for the new and improved South Valley Art Tour! 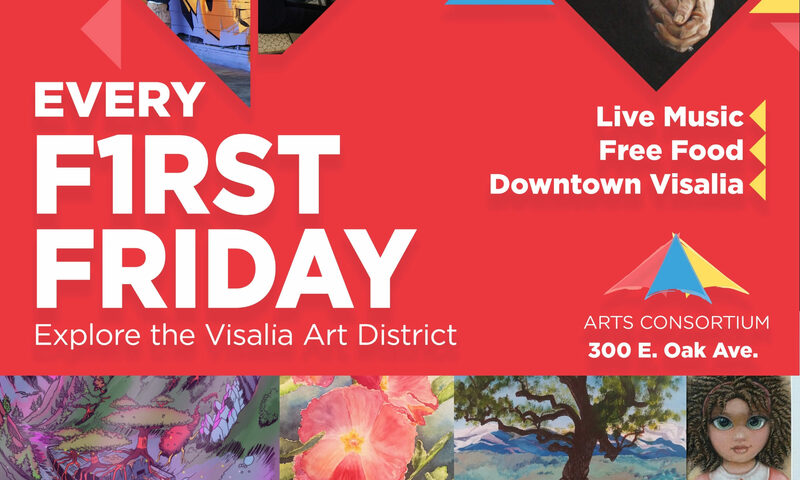 On March 30-31, 2019, a collection of over twenty-five artists from Visalia, Tulare, Lindsay, Porterville, and Springville, featuring nationally recognized artists, as well as aspiring greats, invite you into their personal workspaces for a behind-the-scenes tour. Get to know the faces and hands behind Tulare County’s best artwork! 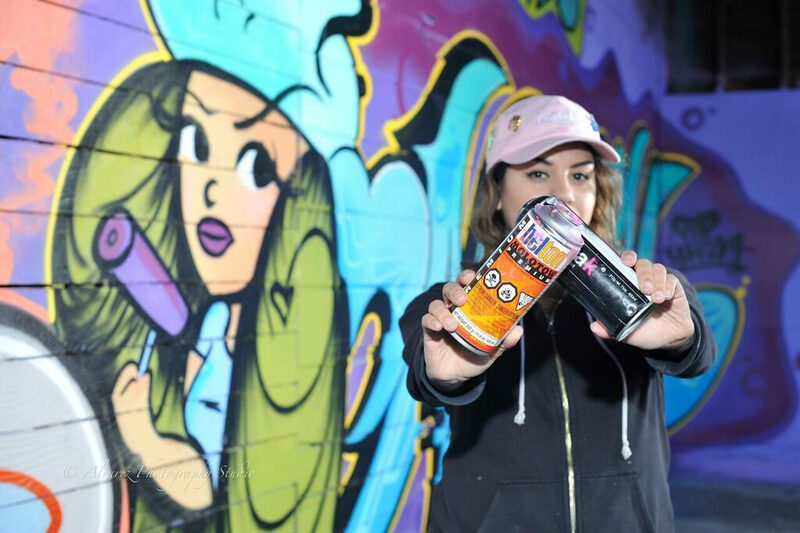 Broaden your art horizons and make personal connections with creative minds in your community! Tickets are $25 which will admit two people into the annual South Valley Art Tour. Pre-ordered tickets through January 31, 2019, will be offered at a special early bird price of $20*. You will receive a keepsake magazine (known as the Passport) that will provide all the information maps and directions needed to access the studios and artists. You will also receive two commemorative pens that will allow you access into each studio. Formally known as The South Valley Artists’ Studio Tour, the South Valley Studio Tour remains Tulare County’s widest-reaching art event of the year. 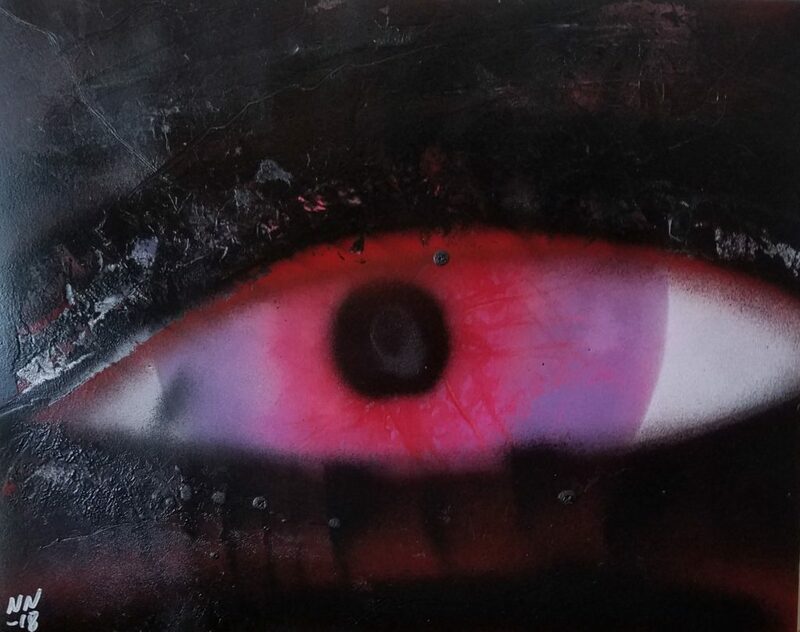 Because of the tremendous growth of the South Valley Art Tour, we are now featuring the Southern and Northern regions of Tulare County on alternating years (we will be featuring the Northern region on March 28-29 in 2020). Get to know the faces and hands behind Tulare County’s best artwork! 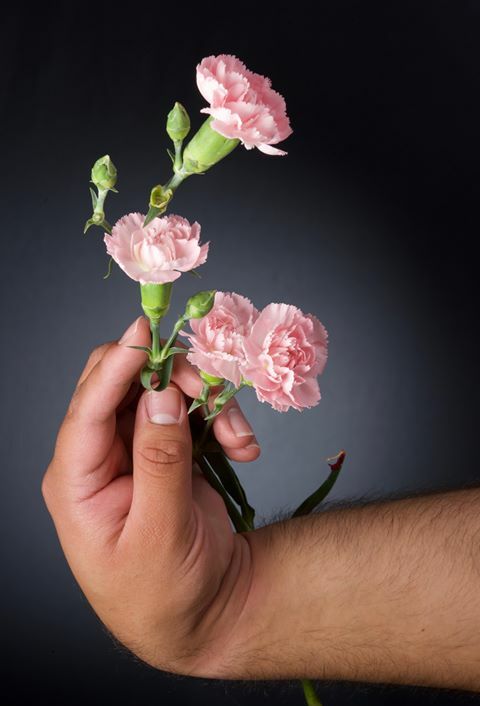 Broaden your art horizons and make personal connections with creative minds in your community! To allow guests to an opportunity to see each artist new to the tour this year, we will be mapping out the best route for from the studio of our featured artist Daniel Bonilla Vera. Art By: Daniel Bonilla Vera. *We will notify you when your collectible passport is ready to be picked up at the Visalia Arts Consortium at 300 E. Oak Ave., Visalia CA, 93291, with other pickup options to be determined. Thank you for joining us as we celebrate the incredible creative talent in Tulare County! Purchase your tickets on Eventbrite by clicking here! For more information, please call 559-802-3266.